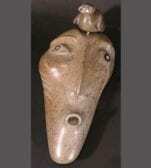 Jonas Faber is an Inuit artist from Greenland who currently lives in British Columbia, Canada. 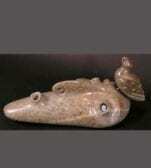 He has a very original and recognizable style of carving. 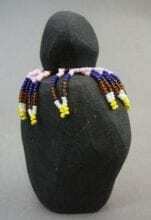 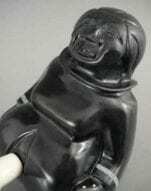 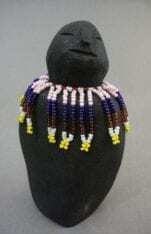 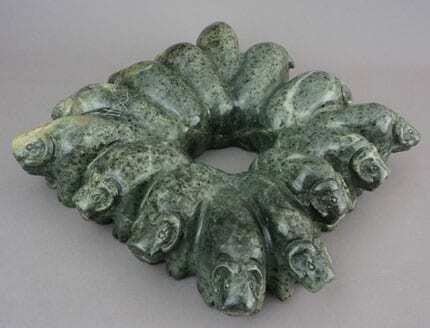 He also has a private source of stone: a soapstone quarry he discovered and works himself. 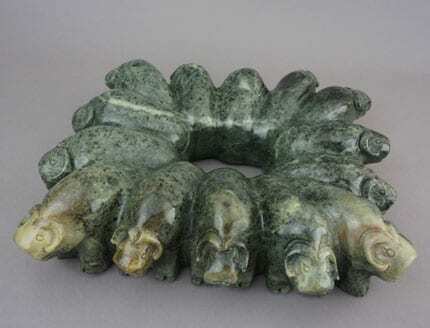 When muskoxen face a common threat, they back up against each other in a circle. 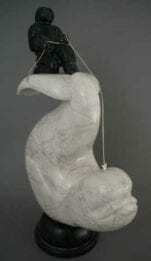 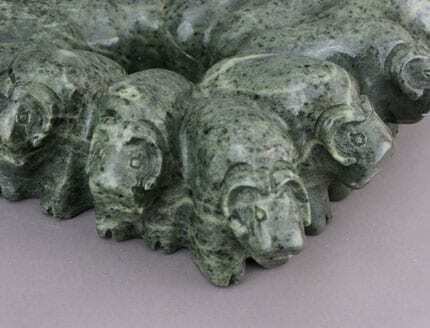 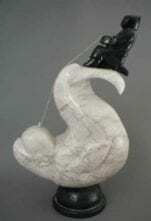 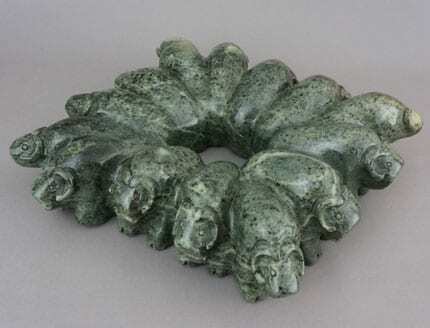 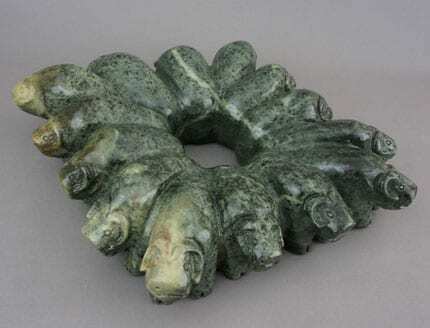 This sculpture depicts that behavior, in a beautiful green stone with lighter veins throughout.